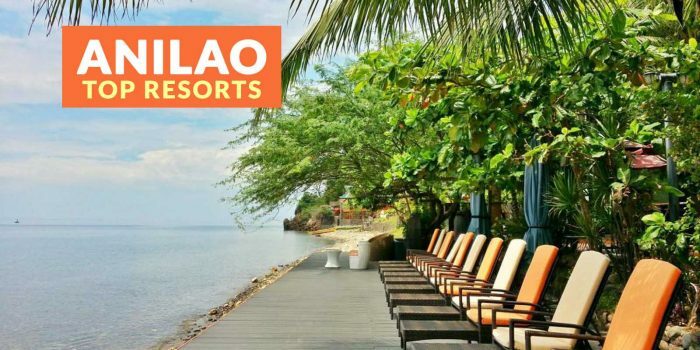 Puerto Galera is a coastal town located at the northwestern portion of Oriental Mindoro. 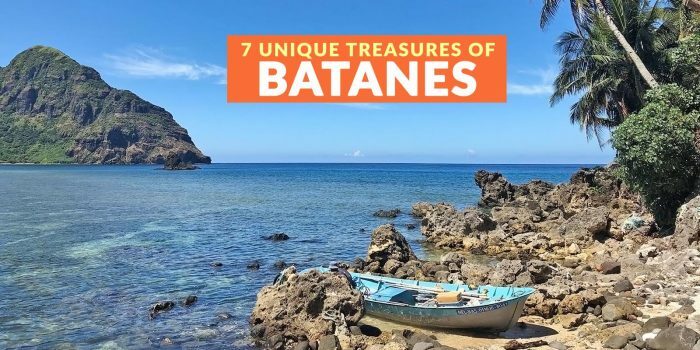 It is easily accessible by boat from Batangas Port. The main source of income switched from fishing to tourism as many fishermen earn better from activities driven by the influx of local and foreign visitors. 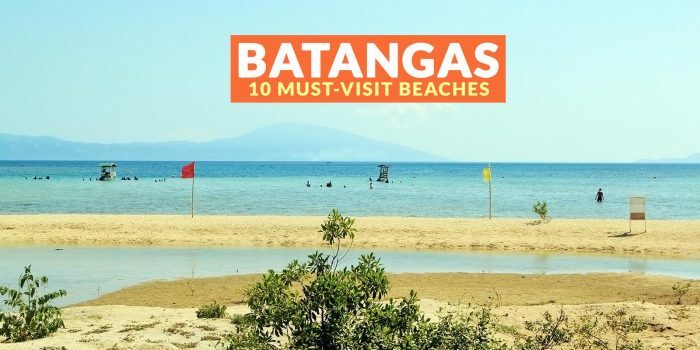 Batangas boasts coastal towns teeming with island resorts and beaches of many kinds: from fine to pebbly; from light-colored to dark-colored sand. 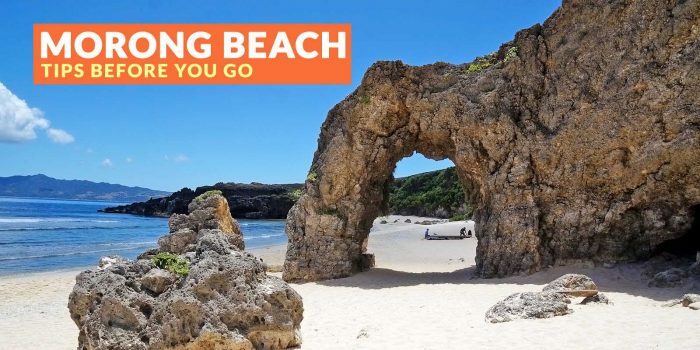 Because of its proximity to the metro, the province enjoys the benefits of tourism these beaches have brought the towns. Capones Island is part of a trio comprising Capones Islands; the other two are Camara Island and an islet attached to it. 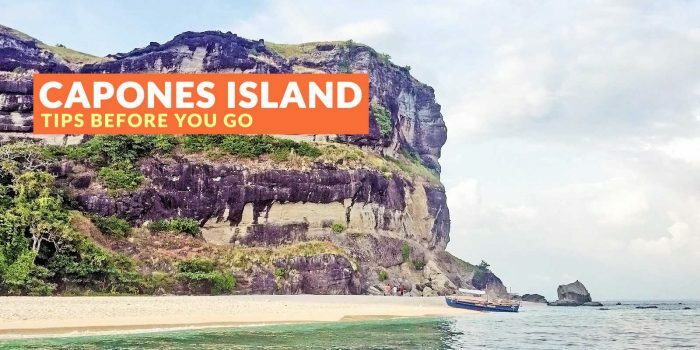 The island is located almost four kilometers off the coast of Pundaquit in San Antonio, Zambales. 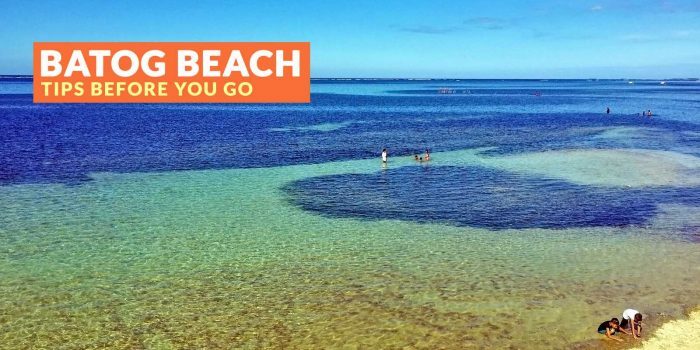 It’s a small island boasting light cream sand and clear turquoise waters.